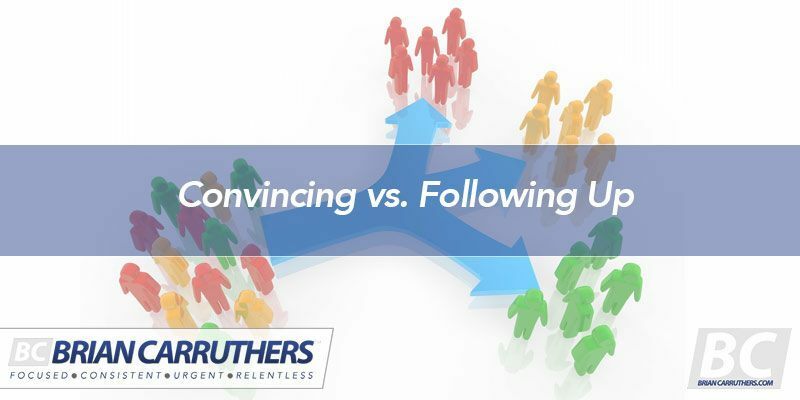 One of the biggest questions I always get is, “What exactly do you say when you follow up with your prospects to get them to join?” Watch this video for my answer. Be sure to use the Share icons above and share this video with the rest of your team! 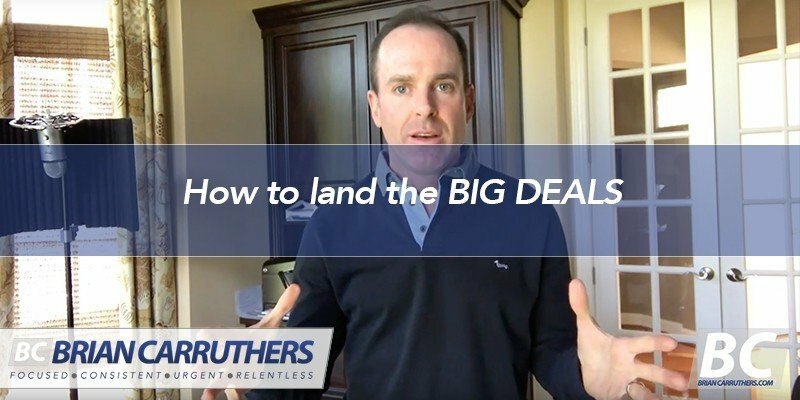 For anyone who is looking to land the huge deals that can make their career and explode their business, here’s the tip of the century for you! 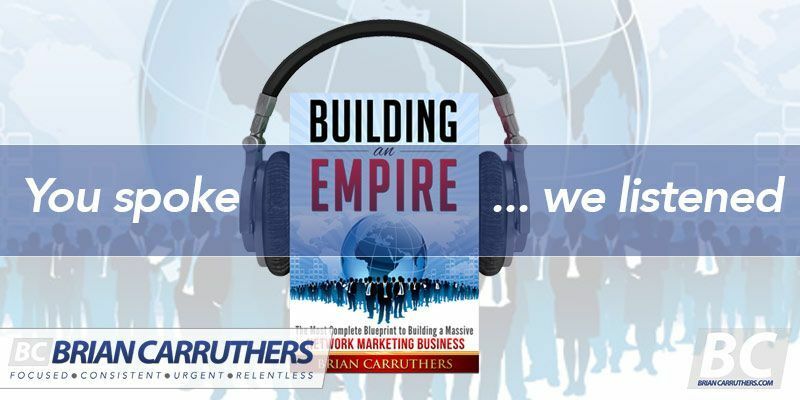 Build your Empire! !